Gary Cole answers a very special question sent to Larry from his 'Veep' co-star Timothy Simons. 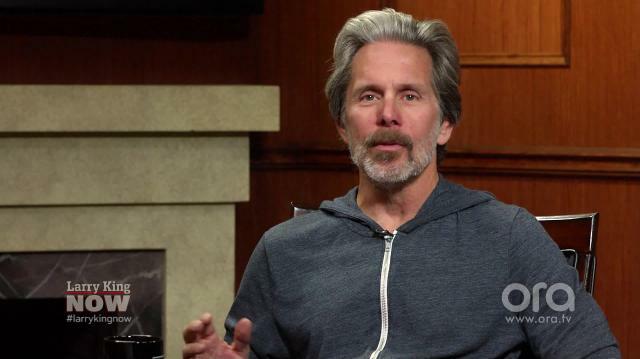 Gary Cole: His best qualities. His best qualities is that when he enters a room, he can detect if there’s dust on the overhead lights. Larry King: Oh, he’s like Felix Unger? Gary Cole: He is. He’s, but he’s also, he’s a tall man. Larry King: What’s his worst quality?